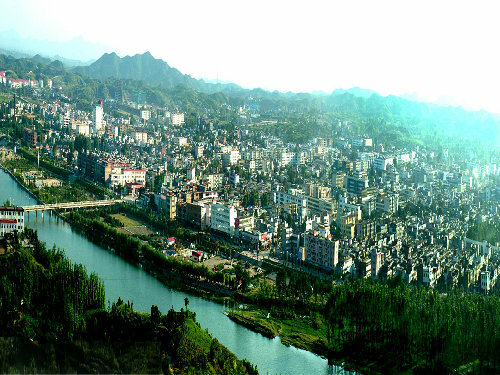 Located in the southwest region of Henan province, Nanzhao county, covers an area of 2,946 square kilometers, had a population of 620,000 in 2008. Nanzhao county is rich in forest and mineral resources and has a long history as one of the original places of China's early human beings. 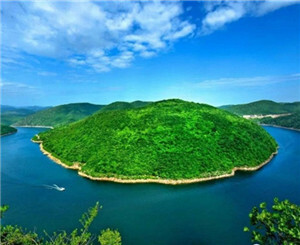 The county has 586 tourism units whose numbers and quality rank first in Nanyang city and tops in the Henan province. Its township enterprises' export volume has been first for ten consecutive years in Henan.